The City of Keller lies roughly 14 miles north of Fort Worth and approximately 26 miles west of Dallas. Keller is a growing community in the alliance corridor. Keller has a popuation just over 40,000 and a projected population for 2020 of 50,000. 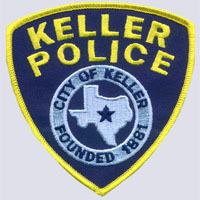 The Keller Police Department is a value driven organization committed to excellence. The KPD consists of 52 sworn officers. The police department is home of the NETCOM pact with services the cities of Southlake, Colleyville and the Town of Westlake. 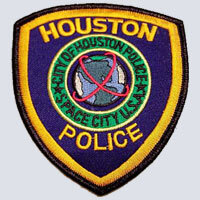 The mission of the Houston Police Department is to enhance the quality of life in the City of Houston by working cooperatively with the public and within the framework of the U.S. Constitution to enforce the laws, preserve the peace, reduce fear and provide for a safe environment. Houston today is an exciting international city with a growing, vibrant population. From a public safety perspective, this is a great time to live here. 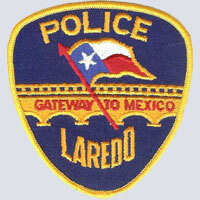 It is the mission of the Laredo Police Department to enhance the quality of life in Laredo by establishing a partnership with the community in an effort to preserve life, protect property and enforce the law. The 77 officers of the General Patrol Divisions operate on a 4-day work week schedule with each shift being 10 hours. They operate continuously, around the clock. This deployment strategy allows for the overlapping of some shifts putting the greatest number of officers on duty during the highest calls for service periods of each day. 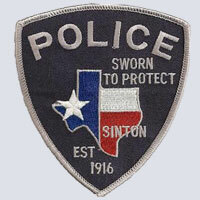 The Sinton Police Department employs ten fulltime sworn officers, one reserve officer, and one civilian employee. Seven of the sworn officers are assigned to patrol, one of which is the sergeant of patrol. There is a felony crimes detective and misdemeanor crimes detective. The Police Department utilizes six marked patrol units and two police mountain bikes. Every patrol unit has a radar and video camera. On an average, the Police Department answers approximately 3,000 to 4,000 calls a year. 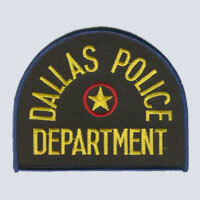 The Police Department, in serving the people of Dallas, strives to reduce crime and provide a safe city by: Providing preventive, investigative, and enforcement services; Increasing citizen satisfaction with public safety and obtaining community cooperation through the Department's training, skills, and efforts; and Realizing that the Police Department alone cannot control crime, but must act in concert with the community and the rest of the Criminal Justice System. 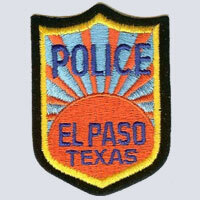 It is the mission of the El Paso Police Department to provide services with integrity and dedication, to preserve life, to enforce the law, and to work in partnership with the community to enhance the quality of life in the City of El Paso. 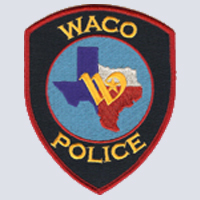 Our Mission is to provide services to the Waco Community with professionalism, integrity, accountability and respect, to preserve life and property, to enforce the law within the framework of the Constitution and to work in partnership with the community to enhance the quality of life in Waco. 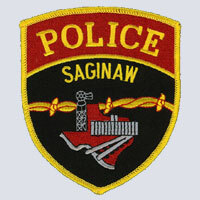 The Saginaw Police Department is currently authorized 40 sworn positions. 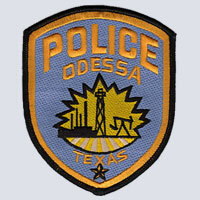 We have two divisions – Operations and Support Services. Opportunities exist to work in patrol, criminal investigations, traffic enforcement, community services, school resources, field training, and bike patrol for energetic, enthusiastic officers. 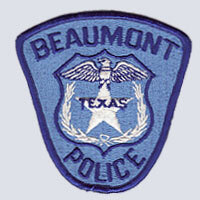 This website offers the visitor an abundance of information about the Beaumont Police Department and the City of Beaumont. The Beaumont Police Department's Police to Citizen (P2C) website allows you to print copies of public police case reports, view a daily bulletin of case related events, and view the community calendar along with many other items of interest. 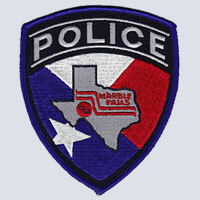 The purpose of our website is to provide you, the public, with information about the New Braunfels Police Department, its operations and the services that we provide. The New Braunfels Police Department provides full-time professional law enforcement services that the citizens of New Braunfels can trust, respect, and have faith in.